Telecom subscriber base grew marginally by 0.2% to 1191 million with only Reliance Jio adding new customers, according to the data released by sector regulator Trai for September 2018. “The number of telephone subscribers in India increased from 1,189.08 million at the end of August 2018 to 1,191.40 million at the end of September 2018, thereby showing a monthly growth rate of 0.2%,” the Telecom Regulatory Authority of India report said. Mobile or wireless subscriber base in the country increased by 0.21% to 1169 million in September from 1166.9 million. During the month, Vodafone Idea Limited has lost over eight million subscribers which is a huge loss for the newly formed telco. Reliance Jio was the only telecom operator that gained mobile subscribers while all other operators showed a decline in their customer base. Mukesh Ambani-led firm added over 13 million mobile subscribers taking its total customer base to 252 Million. As Jio reported back in October this year, the telco’s subscriber base has surpassed 250 million in just 19 months after opening the service to the public. Vodafone Idea was biggest loser in September. The company lost over eight million mobile customers. 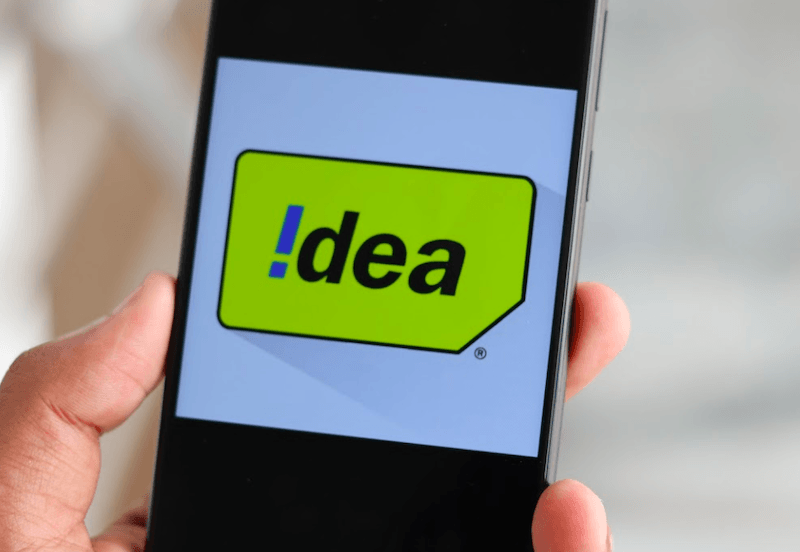 Vodafone and Idea subscribers numbers for September month were reported separately. On the flip side, Bharti Airtel lost 2.3 million mobile customers, Tata Teleservices one million, BSNL 5.36 lakh, followed by Reliance Communications 16,349 and MTNL 9435, as reported by PTI. While landline segment continued to decline with BSNL losing 71,800 customers, Bharti Airtel gained 16929 customers in fixed line segment and Vodafone added 7080 new fixed line connections. Broadband subscriber base increased by 3.89% to 48.1 crore. “Top five service providers constituted 97.86% market share of the total broadband subscribers at the end of Sep-18. These service providers were Reliance Jio Infocomm Ltd (252.25 million), Bharti Airtel (99.29 million), Vodafone (51.82 million), Idea Cellular (47.90 million) and BSNL (20.12 million),” Trai said. It will be interesting to see how the subscriber addition goes in the future. 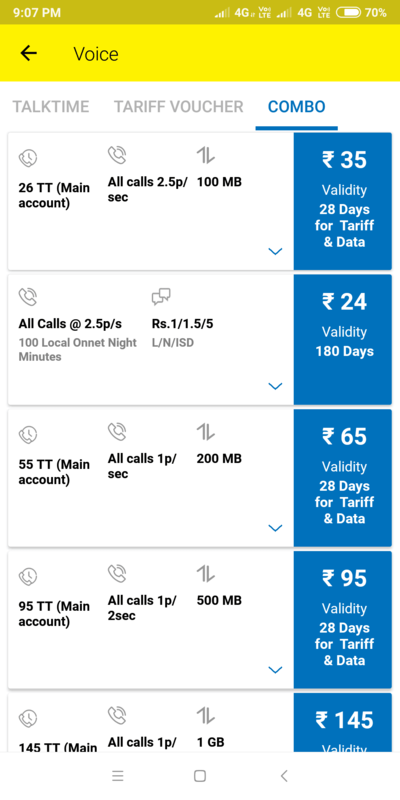 With all the current changes made by Airtel and Vodafone Idea, we’re expecting subscribers to port out from the networks and join BSNL in a big number. BSNL’ subscriber base is likely to go up in this quarter. Chakri u hv to approve my comments, i hv to teach this moron some lessons here. Sorry, buddy. I won’t. Take his number and argue personally, it’s a public forum. Chakri then why this kaushik ima morons comments r published here where he is using foul language n making personal comments. Recently i hv been seeing even curse words r getting approved here, wht do u hv to say on this ? I dont give a f abt ppl like kaushik ima but then he is making personal remarks so i hv to give him reply, chakri stop approving those comments also which involve personal remarks. Even his comments are being removed. If you find any, let me know. The guy AU is a nuisance to this forum. You can see that he is the one who starts each and every fight. Including frankly nonsense things like Chinese handsets and ARPU and actually insulting users who are paying less for their phones and mobile plans? There’s no doubt in anyone who reads the posts that he is a frustrated guy with severe personal issues. Please consider an autobot to moderate anything with his username on it. Whatever your problem is, you started it – you have a foul mouth and you make frankly nonsensical posts. You insult and abuse a ton of TT users for using so called Chinese products. You lie 100% of the time about living in Delhi, and God knows you have personal problem with two telcos. Keep your opinions to yourself because no one cares, do you get it? You deserve a permanent ban, but because this is an open forum you are not getting it. 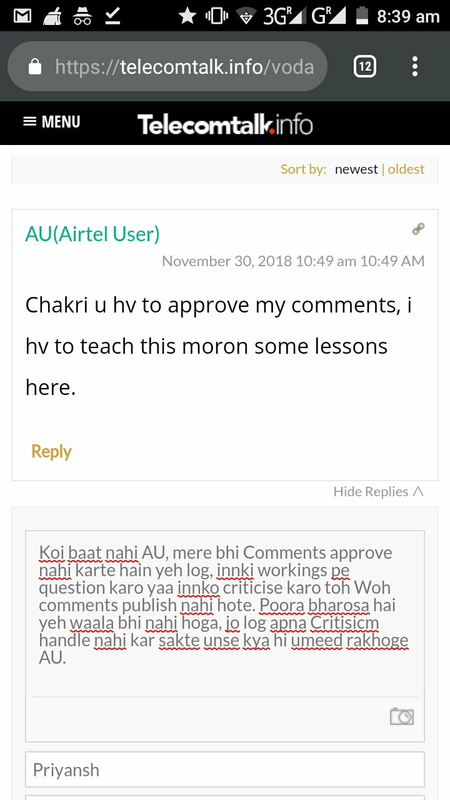 Koi baat nahi AU, mere bhi Comments approve nahi karte hain yeh log, innki workings pe question karo yaa innko criticise karo toh Woh comments publish nahi hote. Poora bharosa hai yeh waala bhi nahi hoga, jo log apna Critisicm handle nahi kar sakte unse kya hi umeed rakhoge AU. Priyansh all things said and done, AU deserves some disciplinary action. I am still waiting for him to issue apology to TT users over his 5 offences. Kaushik Bro, AU is an attention Seeker and he is winning in his game by your responses. Do you keep quarrelling to everything you see impractical or untenable in the world. Like most of the Indians do, just IGNORE HIM. Not mine though and it was nothing more than a polite request for correction regarding the figures. Anony, same here, my request in this regard also failed. Don’t know why Deliberately it isn’t corrected till now. I politely requested a correction in the article. That comment wasn’t approved either. Idea 24 plan in Kolkata.